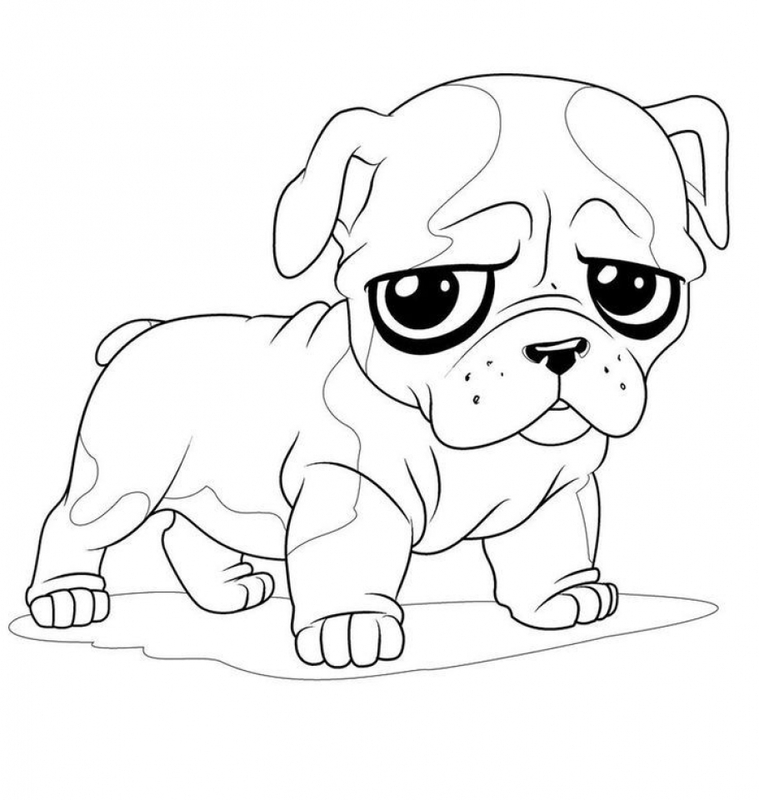 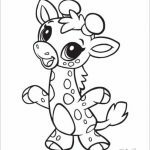 Are you looking for some free printable cute coloring pages for you kid? 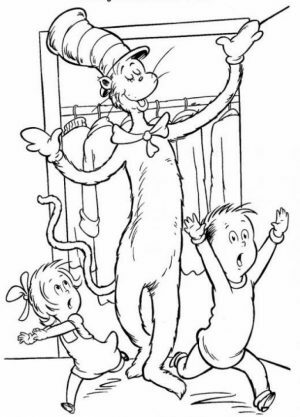 Well, guess what, this must be the place you want to be in right now. 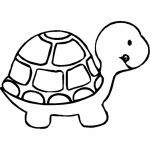 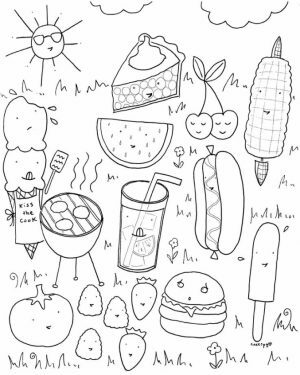 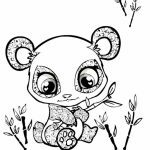 There are more than 50 cute printables that your kid can color for free. 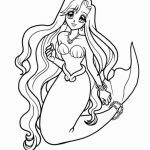 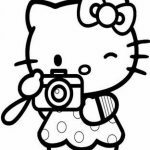 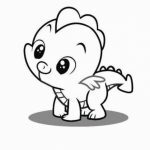 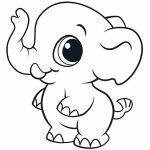 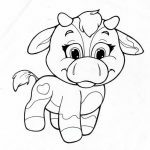 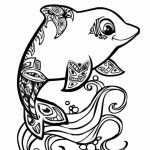 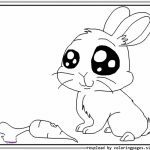 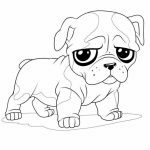 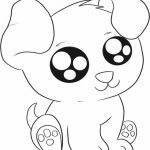 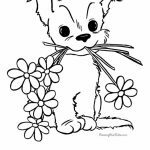 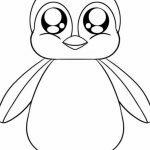 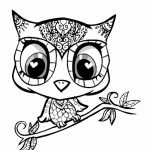 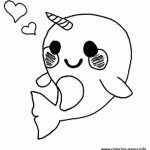 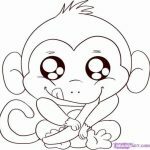 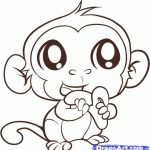 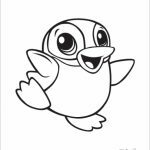 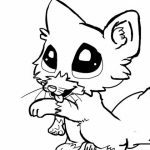 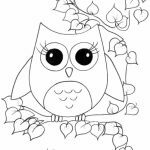 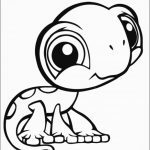 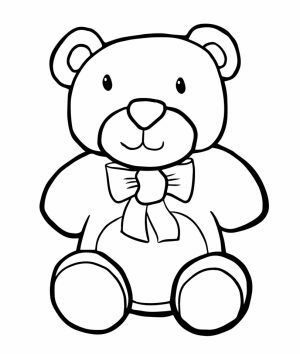 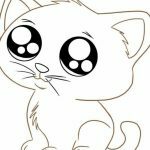 These cute coloring pages mostly consist of baby animals with sparkling big eyes but you can also find some girl cartoon characters such as Ariel the Little Mermaid and Sailor Moon. 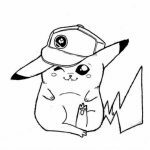 There is also the cutest pokemon, Pikachu and Disney's cutest alien, Stitch. 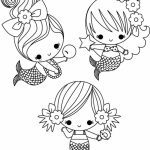 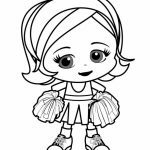 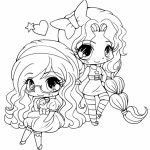 Suppose what you're looking for is only cute girl printables, you can check out these chibi coloring pages. 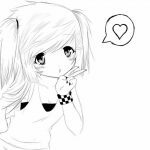 There are a lot of girl cartoon characters drawn as a cute little girl. 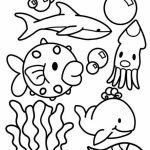 These cute coloring pages are great for preschoolers as they can help the kids improve their motor skills. 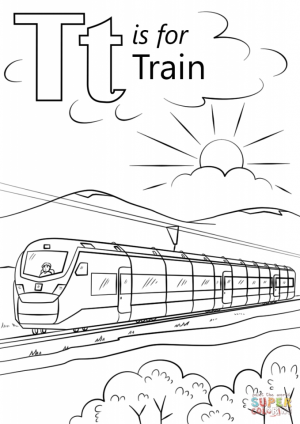 Such will certainly be of great use when they start to learn how to write. 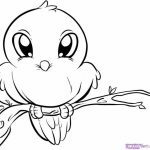 Their hand and eye coordination may turn out better as they are constantly required to hold the crayons properly while coloring these printables. 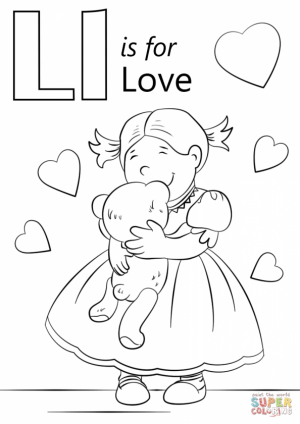 You may want to tell your kids to color within the specified outline too. 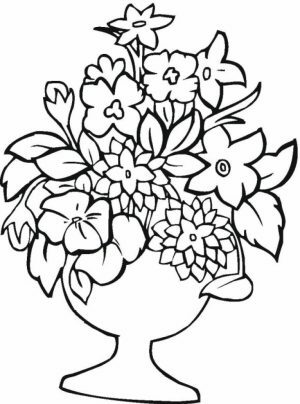 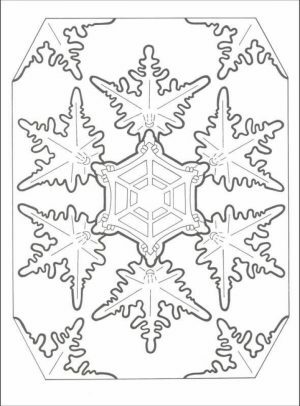 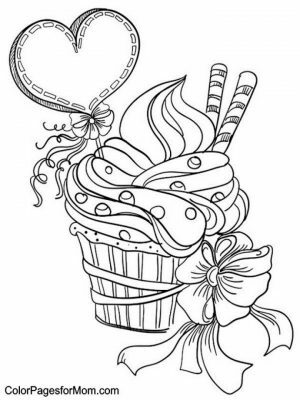 It wouldn't be too hard because most of these cute coloring pages comprise of simple drawings. 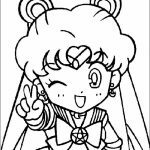 Many of them don't come with small details that are difficult to color. 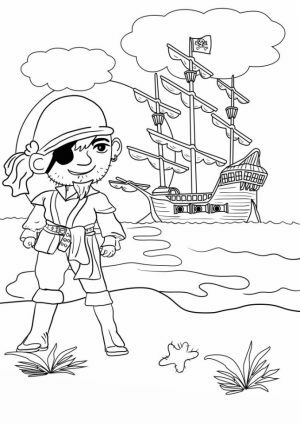 As they are choosing colors to use, your kid may develop their imagination too which may boost their intelligence as well. 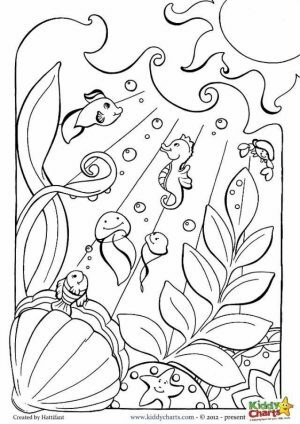 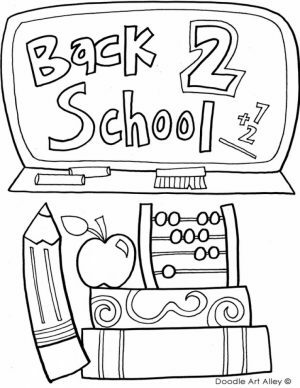 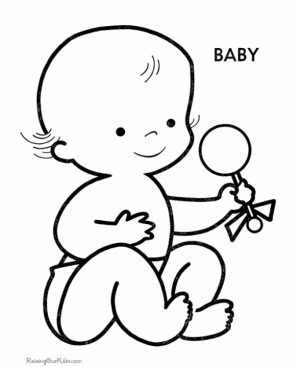 Best of all, since these coloring pages already look cute, you hardly need to motivate your child to color it. 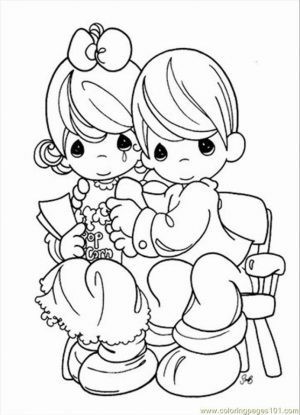 They would love to color it as soon as they see it. 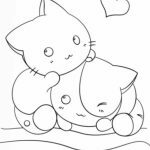 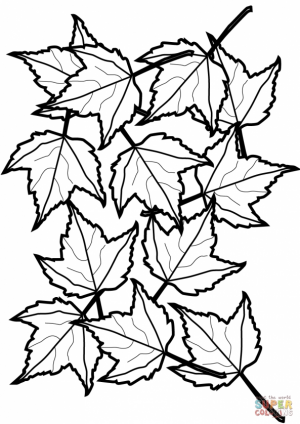 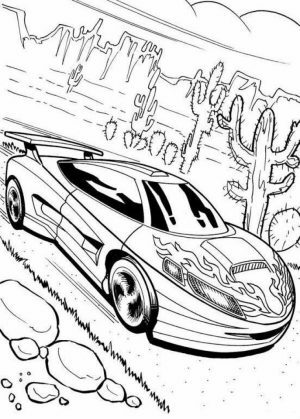 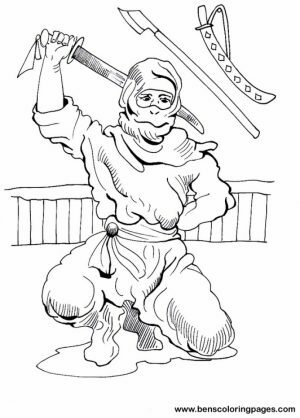 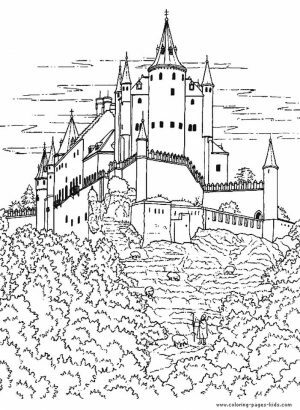 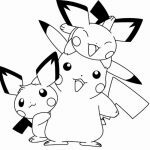 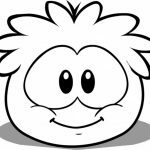 Related Posts "Cute Coloring Pages"